I wanted to tell you how fantastic the Hotel Guru site is! I booked three weeks of hotels, mostly using a combination of information from your site in conjunction with the red Michelin guide. I have already recommended your site to at least five people! Susan Schaps. 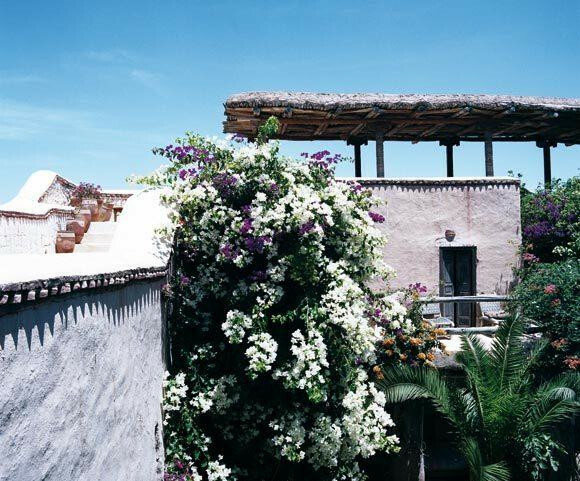 Moroccan chic at very affordable rates with lovely pool, charming rooms, stylish interiors and plenty of charm. Designed with relaxation in mind find quite corners, meandering paths through stunning gardens and suprise plunge pools. Spend a day in the bustling Marrakesh souks, a delight for all the senses. 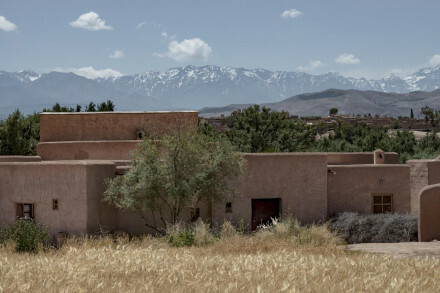 Explore the stunning Atlas Mountains, well worth the effort, plus the hotel will pack you a lunch. For those looking to make the most of their trip private yoga tuition is available, book ahead of arrival. The hotel can arrange riding from nearby stables suitable for all levels of ability. Responsive website design by mtc.